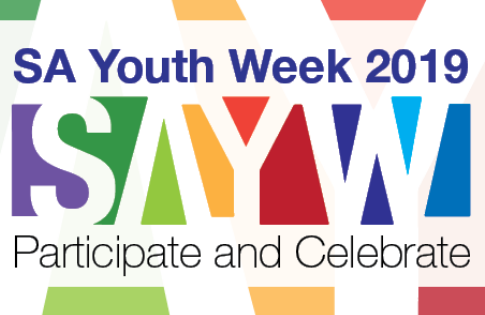 Participate and Celebrate is the theme of SA Youth Week 2019, which runs from 10 – 18 April. SA Youth Week showcases young people's talents, contributions and achievements and enables young people to express and discuss their ideas in a range of forums. Minister for Human Services, Michelle Lensink, launched the week on Wednesday by hosting a workshop at Parliament House with the 2019 Youth Parliamentarians. SA Youth Week organisers have worked with young people in their communities to encourage participation in the planning of activities and events to be held across the state in metropolitan, regional and rural areas. Young people across South Australia are encouraged to get involved with local events throughout the week, which range from free movie nights, local fetes and team building activities.